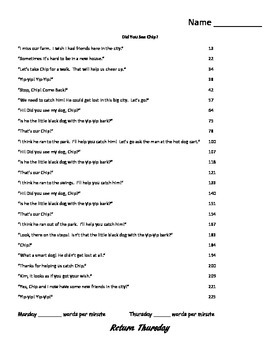 These are the fluency passages for the Harcourt Trophies Book 3 Here and There for First Grade. 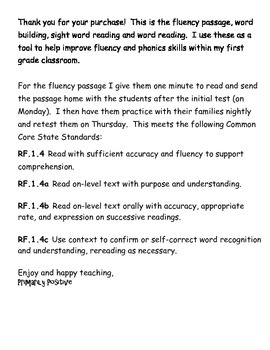 We use this product to assess our students’ fluency. 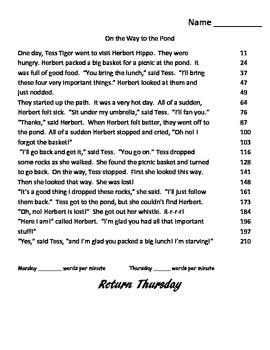 These passages are the same as those sold in the fluency, phonics and spelling activity packs for the individual stories.